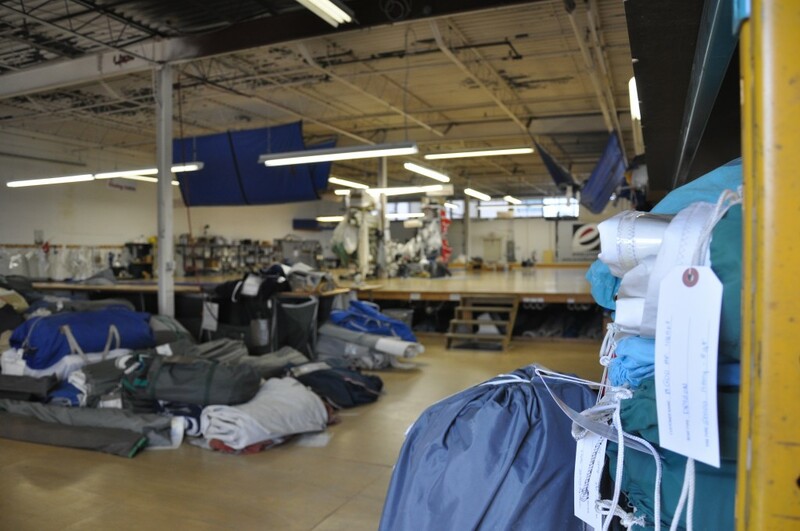 We offer a wide variety of sail services to help you keep your sails in tip top shape! Our service department is ready and waiting to help keep your sails just the way you like them. Contact us for more details if you are interested in any of these services. In addition to our service department, Evolution Sails Canada carries a high quality line of adhesive products which allows you to repair your sails yourself – be it on the water or the dock. Evolution Sails Canada is pleased to be the new exclusive Canadian distributor for its quality line of adhesive products. Dr. Sails, based in Barcelona Spain, are innovators of adhesives for outdoor use in marine or commercial applications.